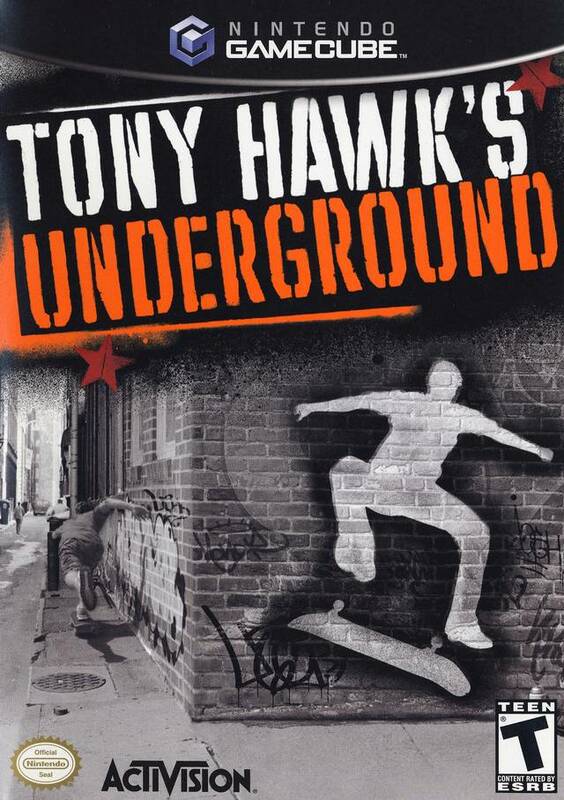 Get ready for a major new step for the Tony Hawk series. Tony Hawk's Underground tweaks the gameplay of previous installments to include a plot-twisting story, customizable tricks and decks, online play, and the ability to include your own mug shot on your custom player. Enjoy unprecedented customization by designing and naming your own original tricks through the all-new Create-a-Trick. Or create bigger parks and include your own goals in the expanded Skate Park Editor. After you're done, share your tricks and parks online with your friends. You can even download your face into the game! Ride, walk, or drive through nine expansive levels then test your skills against other gamers online. Become a star of the Underground. They must refurbish discs or something because the game came in without a scratch and worked perfectly. 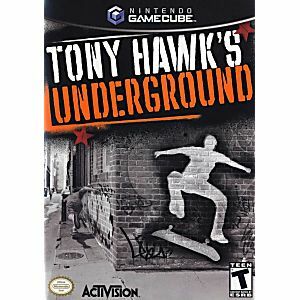 I'm personally a bigger fan of THPS 4 but THPSU is a good one in the series. Pretty much all of the THPS of the GemeCube/PS2/Xbox generation are worth playing. Good graphics, large selection of skaters to choose from, customize your own skater has many options. Grab it if ya can!